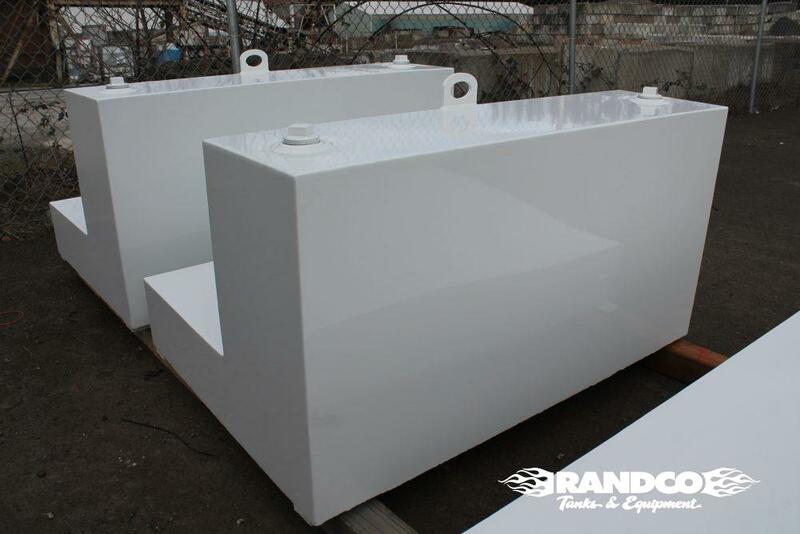 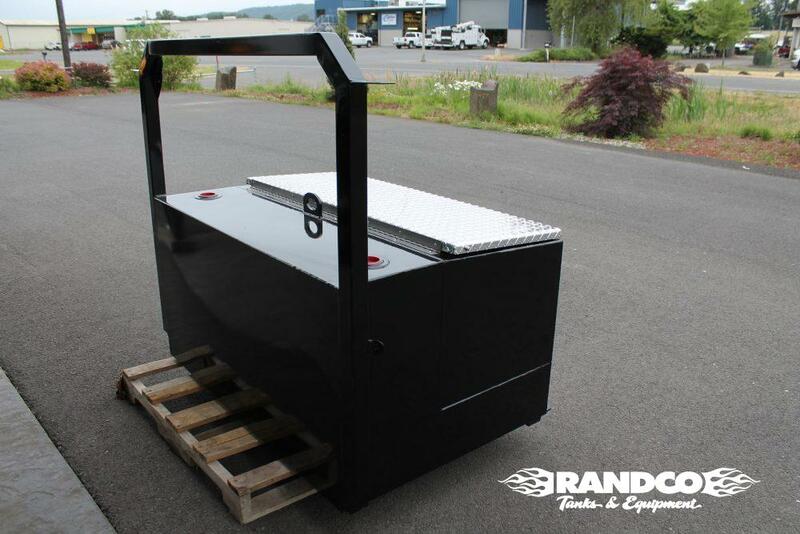 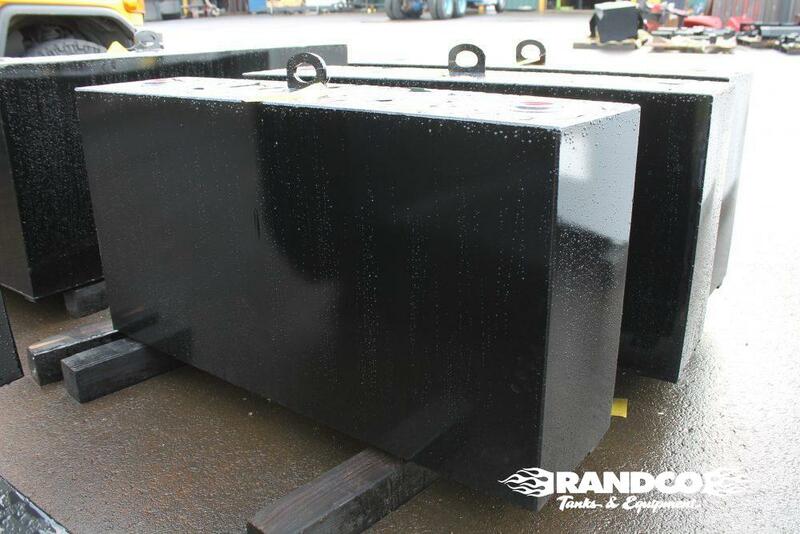 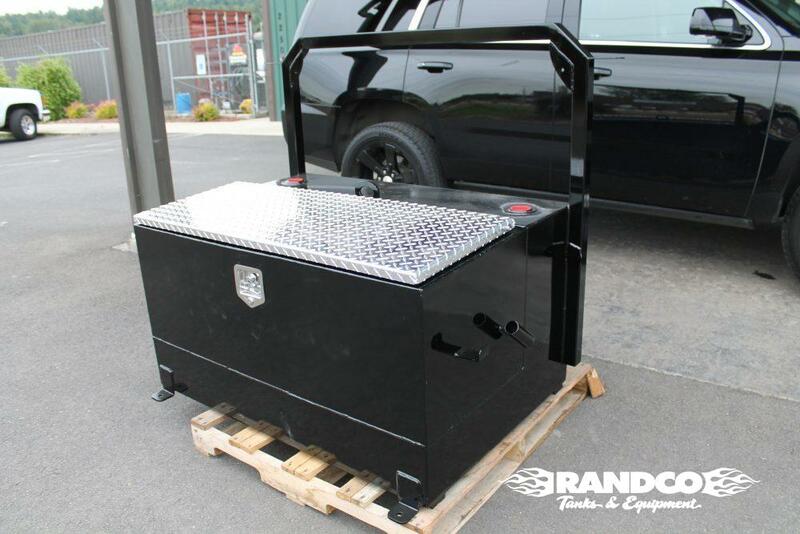 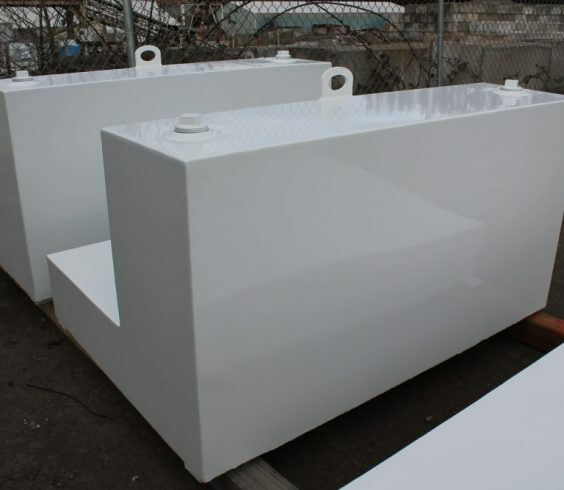 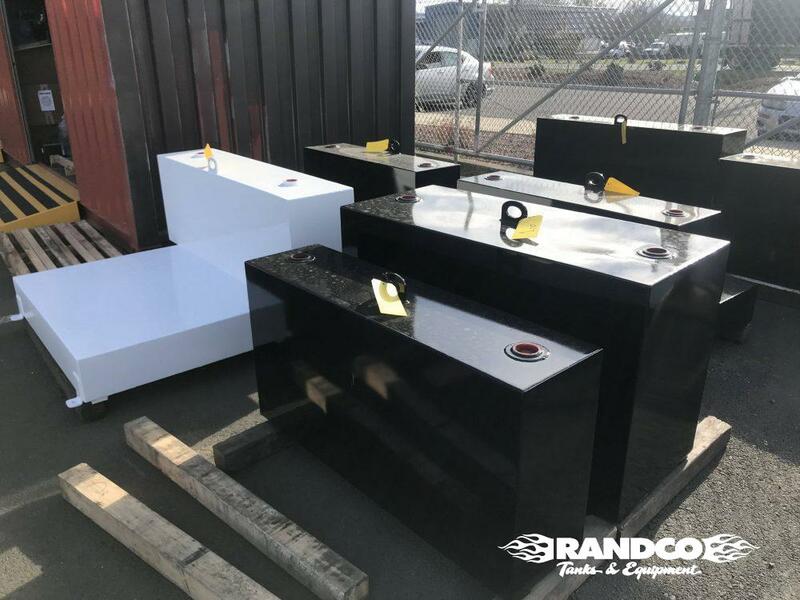 Our Custom Transfer Tanks fit Your needs and Your Work Environment. 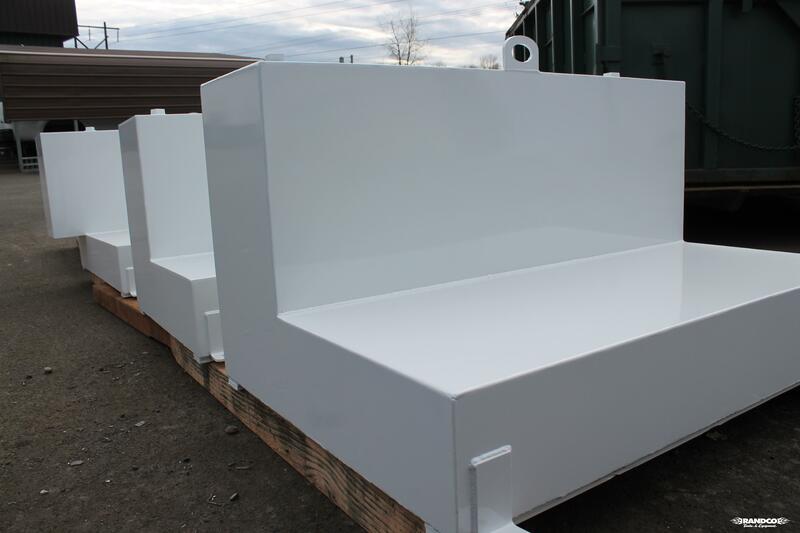 Check out our Standard Models below! 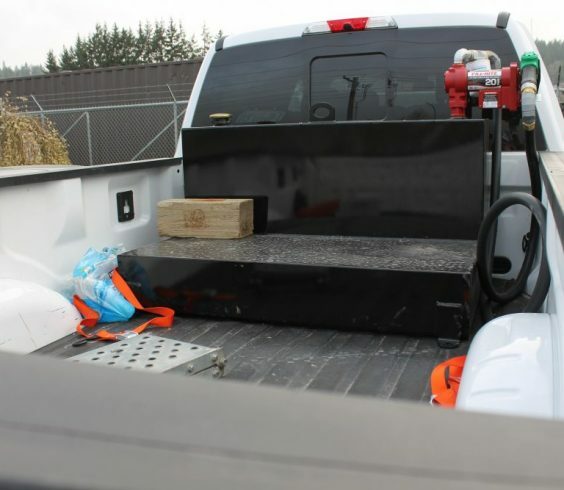 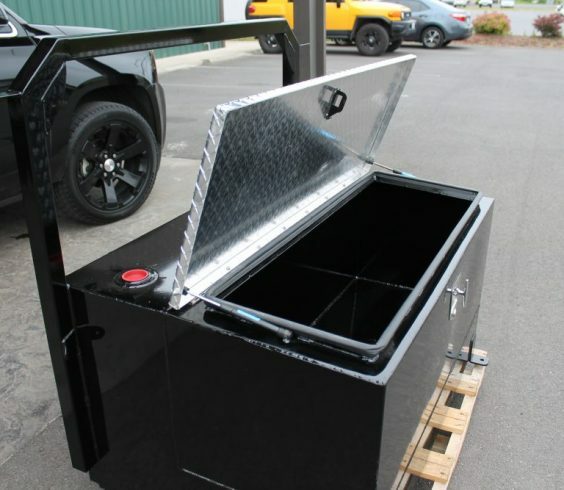 This Slim Tank nestles right up to the back of a truck bed, for use of maximum bed space! 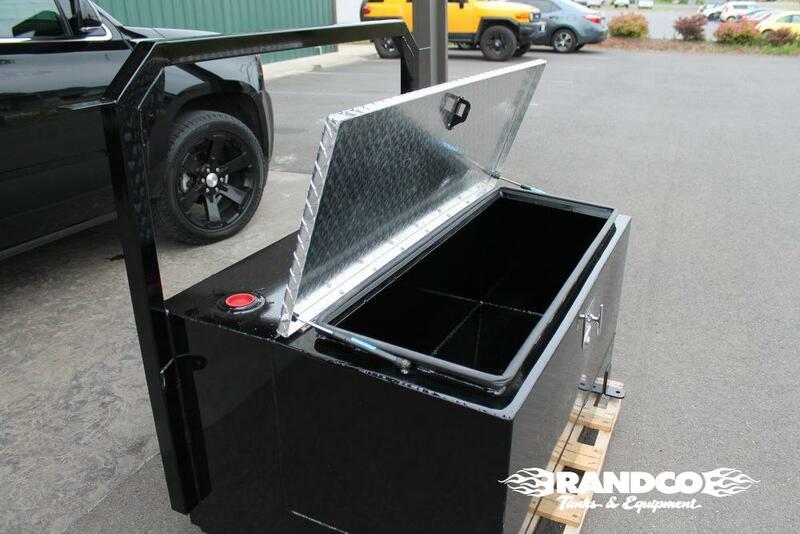 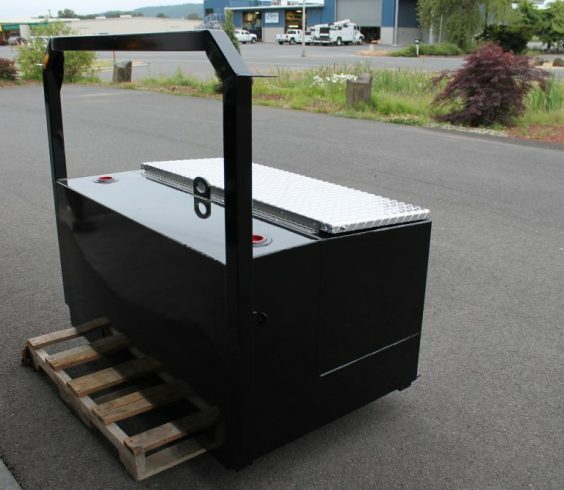 The 98 Gallon “L” Shape tank is great for setting Tool Boxes and other storage options over the tank, utilizing that space efficiently. 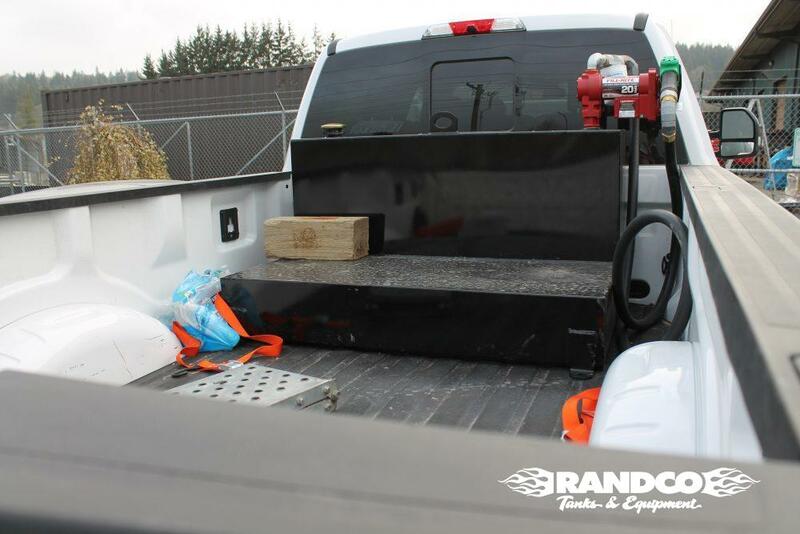 Pictured behind the 60 Gallon, the 100 Gallon Transfer Tank is a great all around unit, great for setting in the back of a cab or flatbed. 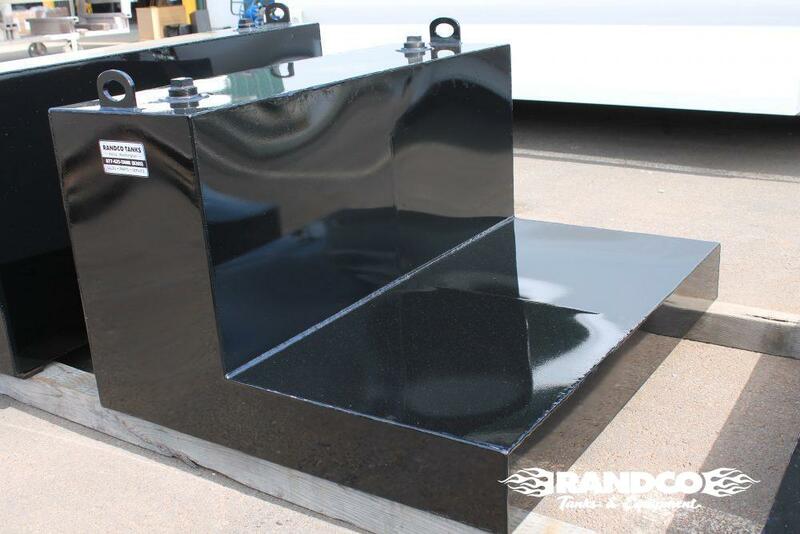 Our biggest Standard Transfer Tank is “L” Shaped to save space and has “T” notches for sitting above your trucks wheel wells! 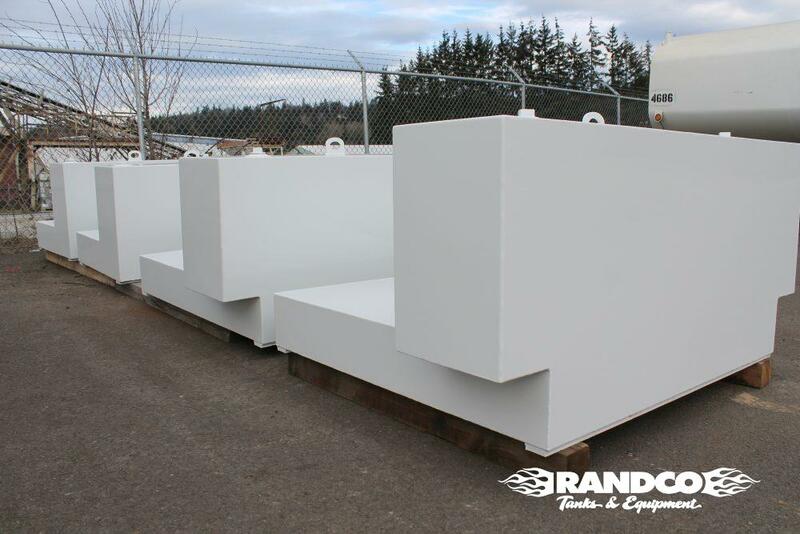 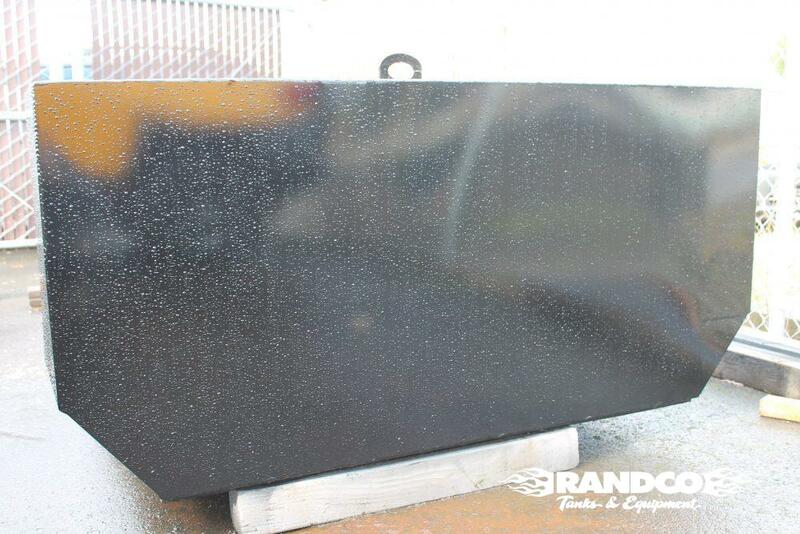 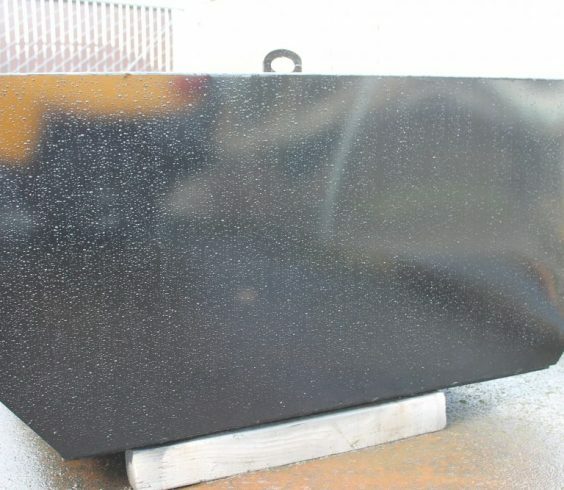 We incorporated a strengthening back plate to reduce wear and tear on any weak areas. 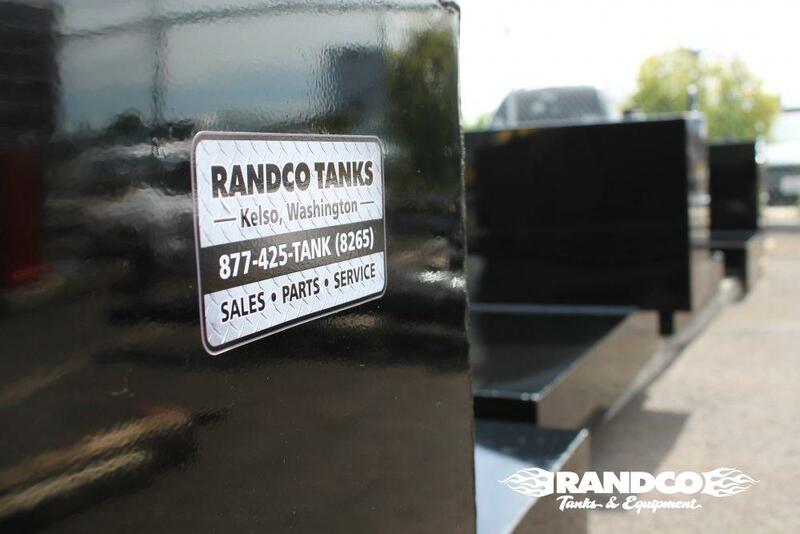 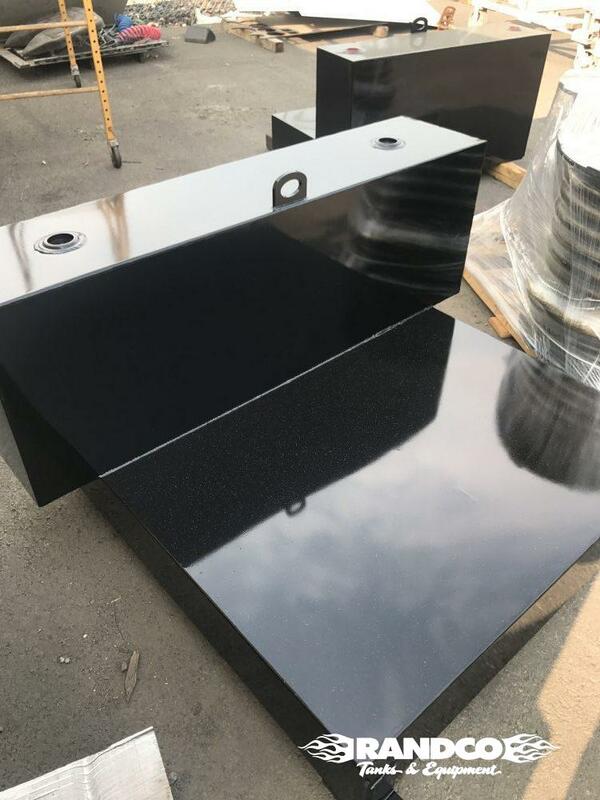 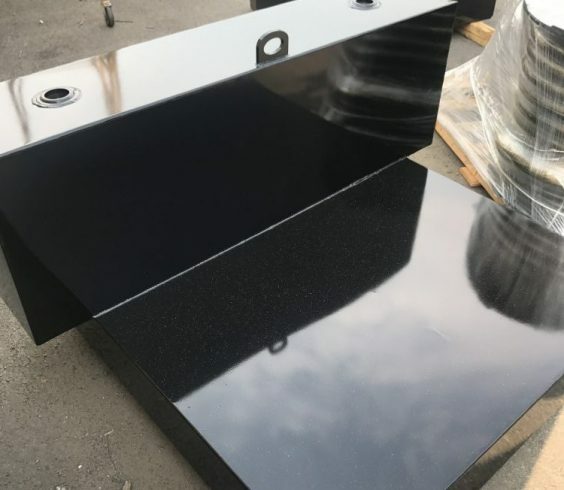 Looking for a Transfer Tank that we don’t offer? 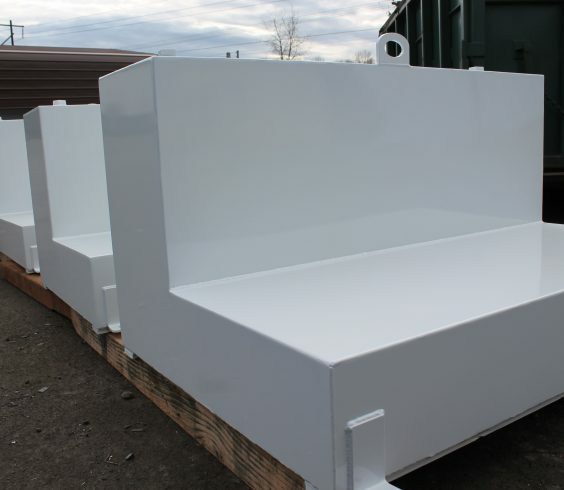 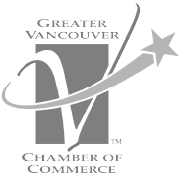 Chances are we have the capability to bring your needs to life and build your next project! 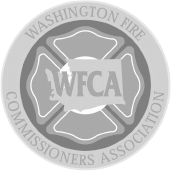 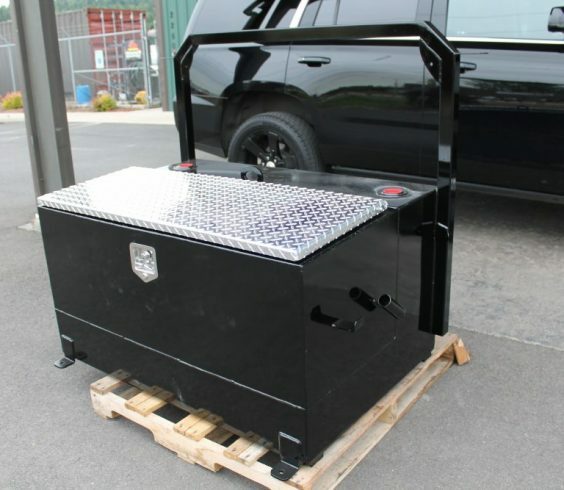 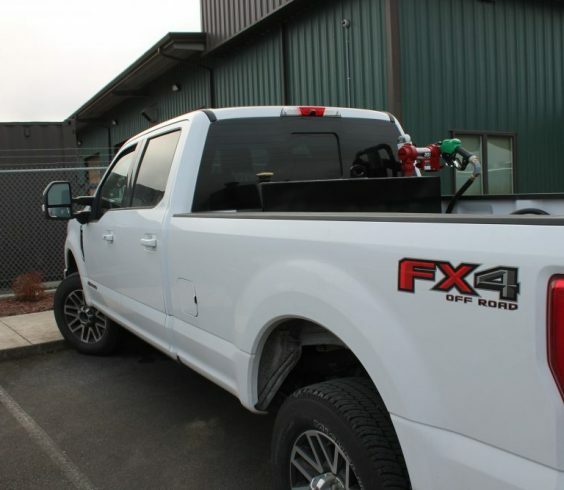 Many of our Standard Systems are Custom Designed for that specific Customer and can be recreated to a point for your truck. 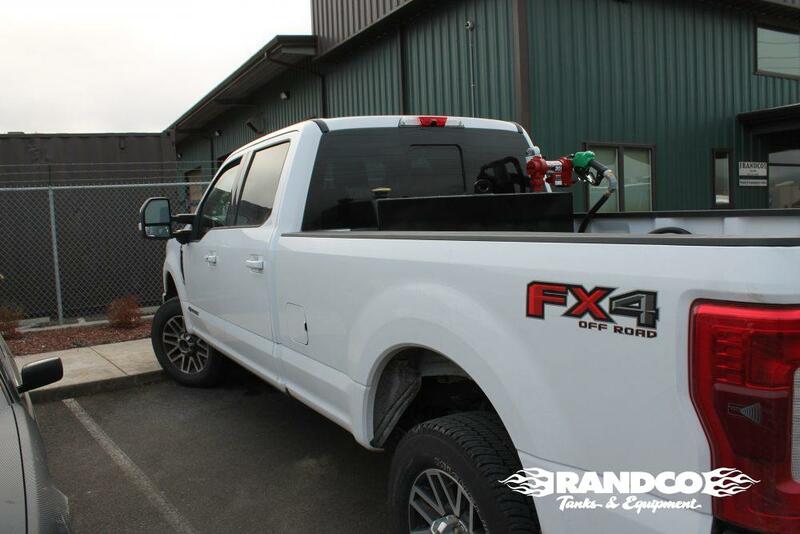 Look Through our Gallery of options and give us a call to see what best fits your needs.